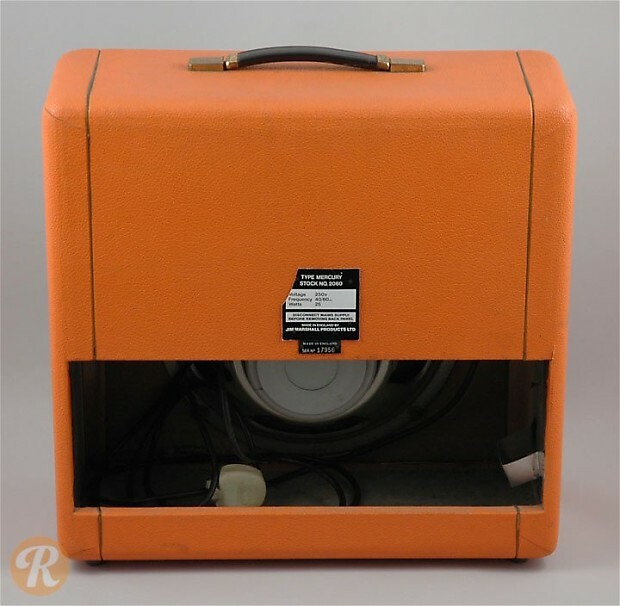 The Mercury Combo was a short-lived Marshall amp from the early '70s. 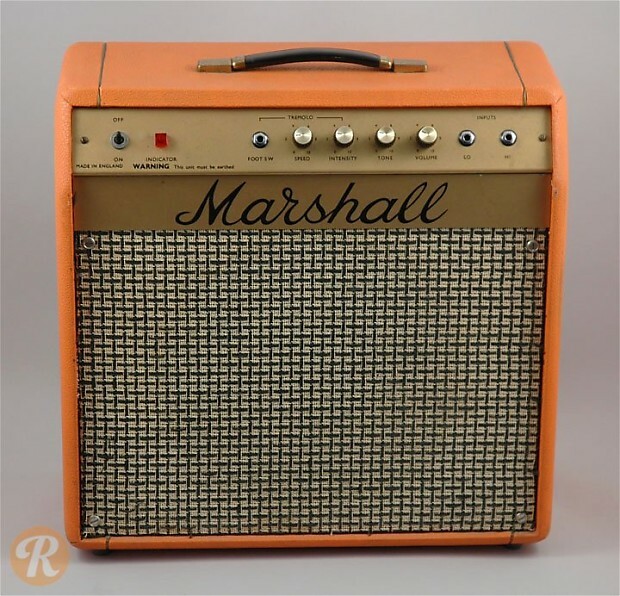 In this era, Marshall was far more well-known for their towering stacks, but the British company still produced some smaller combos as they had in the early '60s. The Mercury also carried the model number 2060.